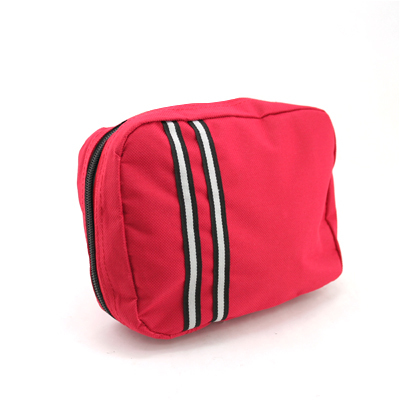 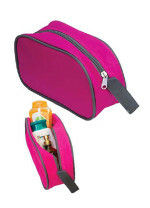 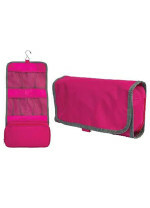 Category: Toiletries Bag. 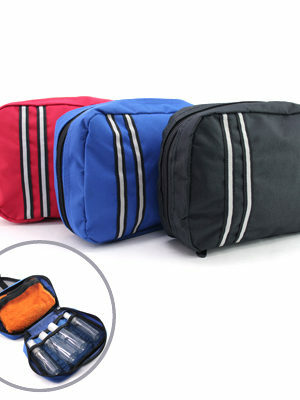 Tags: AM Series. 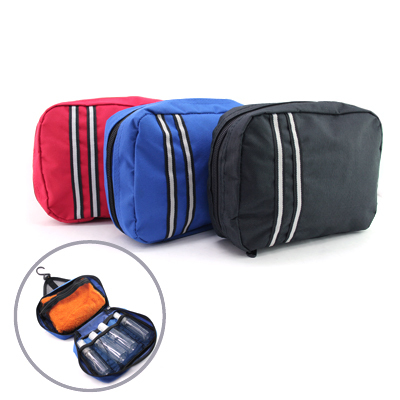 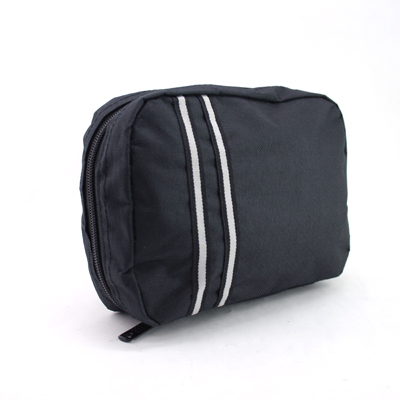 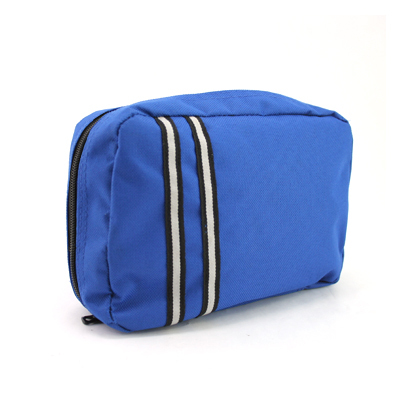 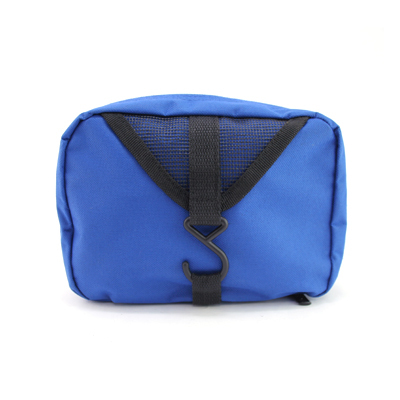 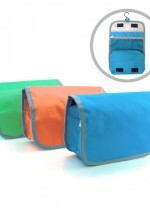 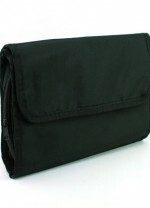 Functional toilet bag with several pockets and compartments, including a hanger to hang your bag.